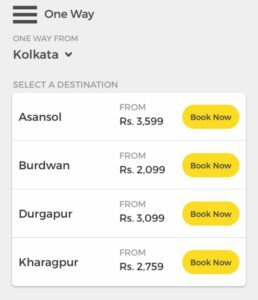 OneWay.Cab now in Kolkata ! oneway July 3, 2017 No Comments on OneWay.Cab now in Kolkata ! 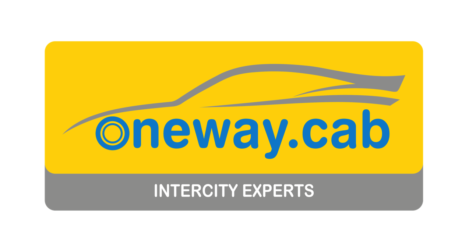 Pay All Inclusive Fixed OneWay Fare. Use Discount Code: KOLKATA & get additional discount of Rs 200.